With the New Year now well underway, we at redheadPR can hardly contain our excitement. Already, I’ve spoken at the Business Bootcamp with Shaa Wasmund in London. Addressing more than 200 business owners eager to grow their business in 2015, I talked in depth about maximising PR activity and the incredible results that follow. Speaking of events, we started the year by helping the fantastic UTC Swindon with its first open day of 2015. It’s a real thrill to help the college reach out to the engineers of the future and we’re looking forward to helping out with any more open days throughout the year. We’re also looking forward to the Garden Press Event in February. In fact, it’ll be a very busy year for us in terms of horticulture. We’re now an associate members of GIMA (Garden Industry Manufacturers Association) which we are very proud of. 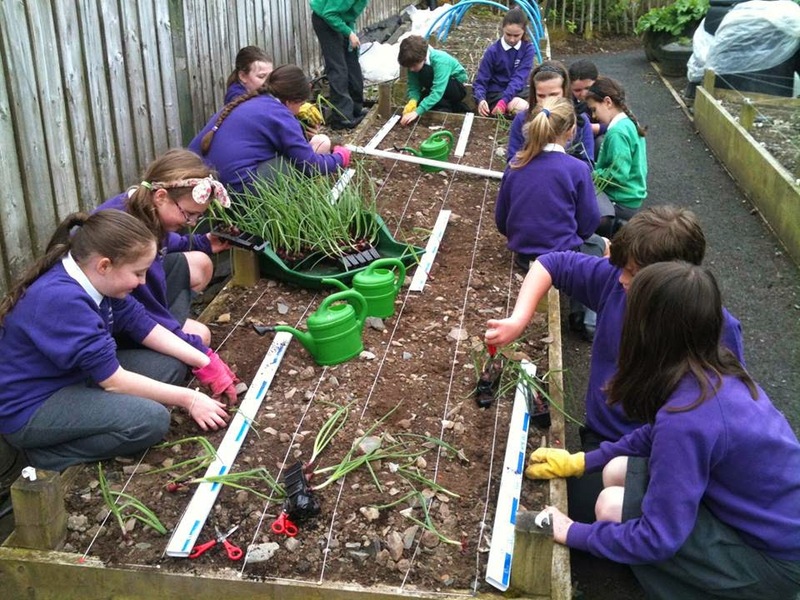 We’ve also launched the Stewart Garden Schools campaign for the third year running. Helping children to interact with the environment in creative and innovative ways, the campaign is already starting to generate fantastic momentum. Finally, let’s not forget what an exciting year in general this will be. With the general election and Her Majesty The Queen becoming the longest reigning monarch in British history, it’s a year I’m looking forward to greatly. And how can we forget the launch of our new website.